Managing Director Cyril Abiteboul ensures all aspects of Renault Sport Racing are structured, resourced and working to their optimum to deliver on their performance potential. He also sets the commercial, marketing and communication targets. 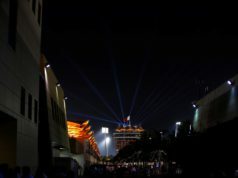 All of that is to ensure Groupe Renault takes full advantage of its Formula 1 activities. After graduating from the Institut National Polytechnique de Grenoble, he joined Renault in 2001. 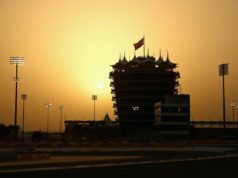 Abiteboul worked in various positions at the company HQ in France and at the F1 team in Enstone. In 2007 he took the role of Development Director at the Renault F1 Team. There Abiteboul looked after commercial matters, partners and sponsor acquisition. He became Executive Director in 2010 before. In 2011 Cyril moved back to Viry when Renault re-centred its F1 activities around engine supply. As Deputy Managing Director, Cyril oversaw all contractual relations, marketing and communications activities with partner teams and created a solid platform for Renault as it re-established itself in its new guise. Cyril’s success in the role led to him to the Caterham F1 Team in 2012 to become team principal. He rejoined Renault in September 2014 to become Managing Director of Renault Sport F1. 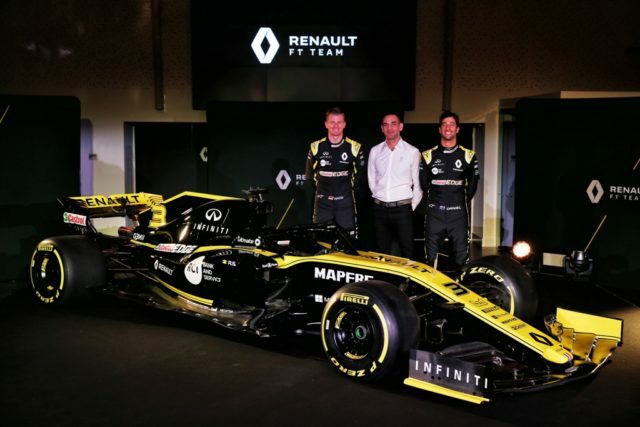 2019 is the fourth season of Renault F1 Team. 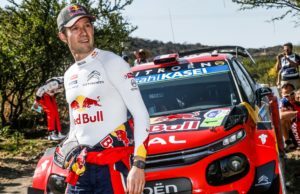 How much has the team progressed since returning to the sport in 2016? I’m genuinely proud of the team in Enstone and Viry. 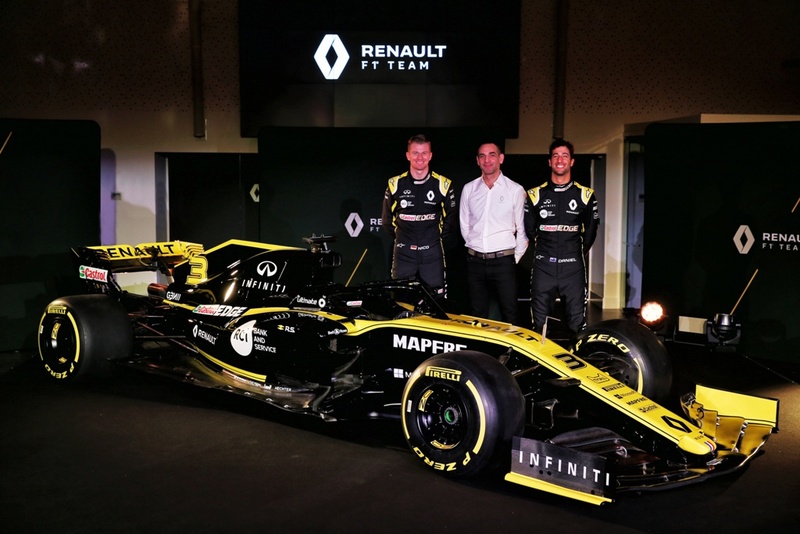 Three years ago, we created Renault F1 Team with an ambitious programme, but with realistic hopes. We knew we needed to rebuild many elements of the company: facilities, workforce but also the confidence of the team. We introduced an extensive rebuilding programme in Enstone with new buildings and new production tools, including a wind tunnel upgrade, a new ultra-modern operations room, new chassis machine tools etc. A huge recruitment drive has also increased our workforce by fifty percent. Efforts have been made at Viry as well, with new investments in engine dynos and also in construction of a new building due for completion next year aimed to rehouse all engine assembly. Launching all these projects while participating in the championship was an incredible challenge as was getting the major points finished. The final commissioning of the investments was a tremendous achievement. I’m impressed by how everyone has taken to the task. This shows in the momentum we have gathered: ninth in 2016 with eight points, sixth in 2017 with 57 points and fourth last year with 122 points. We go into this season aiming to keep this strong and measured momentum. We do not target x or y position or a number of points. What I want to see is that the team continues its positive trajectory. The added momentum of the Daniel [Ricciardo]-Nico [Hulkenberg] partnership brings confidence to the team this season. How much are you looking forward to seeing our driver line-up behind the wheel of the R.S.19? I can’t wait, and this feeling is shared by the entire team. I believe we have one of the strongest – if not the strongest – driver line-up on the grid. Daniel brings proven race winning experience and knowledge of a top team, while Nico is hungry. He’s hugely underrated – he’s quick, determined and a team motivator. Individually they are very strong and I feel the two will complement each other extremely perfectly. Having two experienced and talented drivers is another motivating factor for the team. The energy they have brought to the team is very tangible and I hope we can give them a car to show their considerable talent.